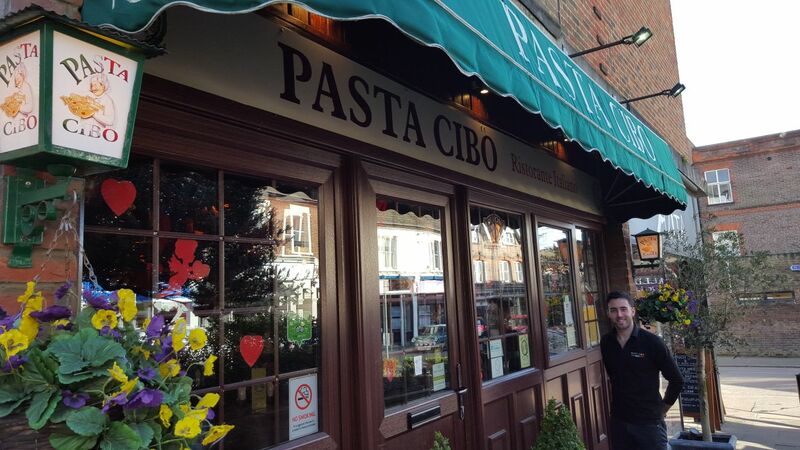 Harpenden's true Italian restaurant, Pasta Cibo. Come and see the magic in our famous cosy restaurant. 30 years of experience and 2000 years of tradition. We always are looking to serve our customer in the best ways possible so if you have any suggestions please do not hesitate to contact us.